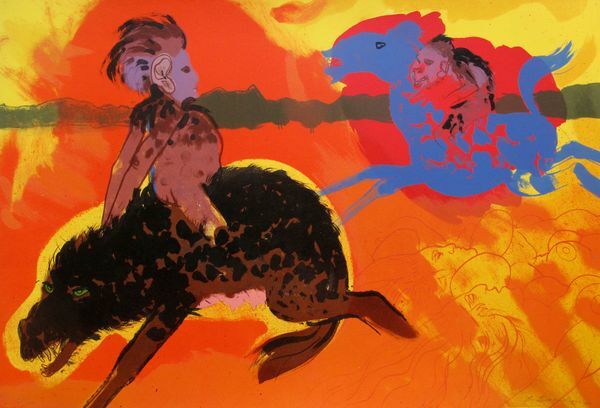 This is a hand signed original lithograph by Robert Beauchamp titled “BLAZE”. 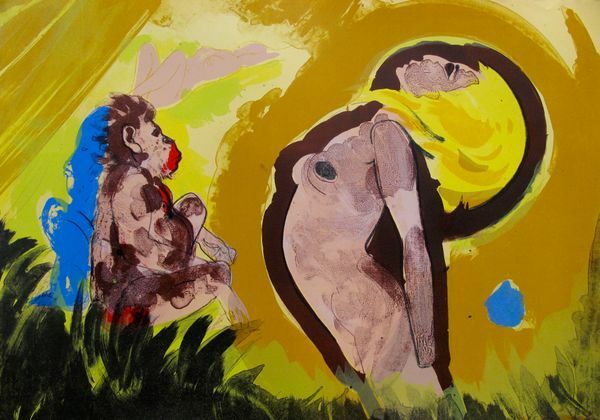 This is a hand signed original lithograph by Robert Beauchamp titled “BLONDE”. 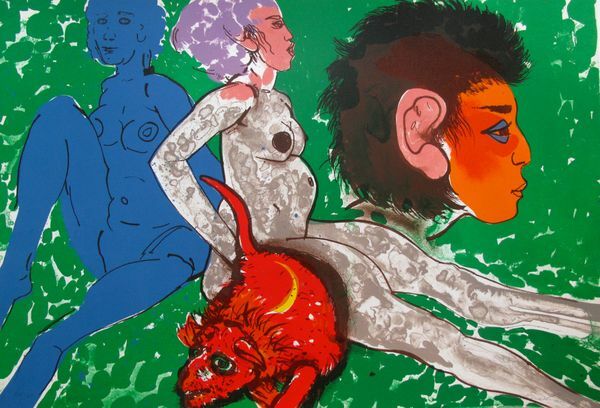 This is a hand signed original lithograph by Robert Beauchamp titled “GREEN EYED WORTHOG”. 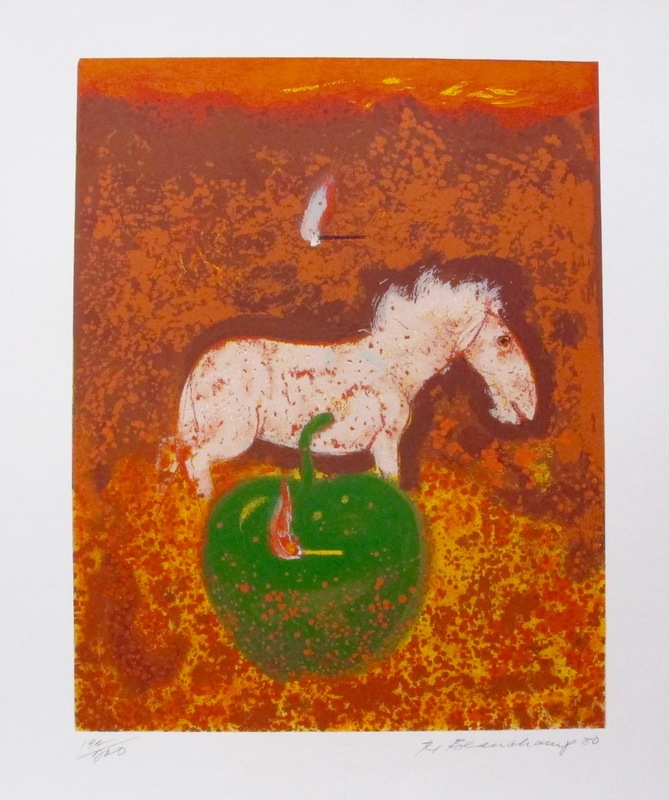 This is a hand signed original lithograph by Robert Beauchamp titled “HUNTED HORSES & APPLES”. 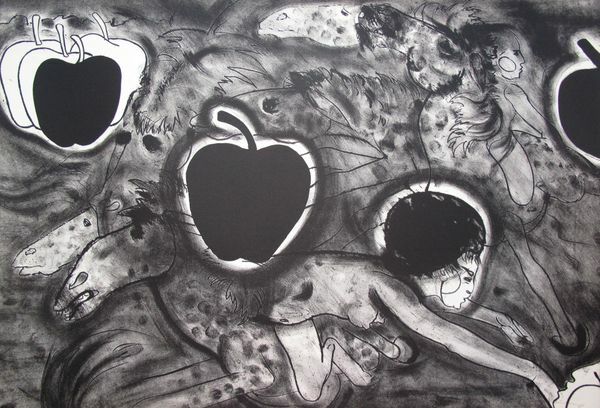 This is a hand signed original lithograph by Robert Beauchamp titled “RED RAT”.